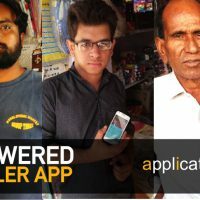 AI Sales Assistant: Power your SFA with AI Sales BOT !! You are losing 10-15% of your Sales every day, I bet !! If you are using any Sales Force Automation (SFA) app, just try and get these 5 data points for any specific working day randomly. How many people in your field sales team (sales reps) who generate daily orders from the retailers are absent? How many of them are on unplanned or planned leave? How many of the Sales Rep positions are vacant? How many Sales Reps have been occupied in other things, and could not spend the entire day visiting retailers for any reasons? How many of them could not visit all their outlets/customers on that day’s route? Well, if you get a total of these less than 15% of the total strength of your field force, pl. get it verified again. It’s highly likely to be wrong. And if you find this to be less than 8% even after appropriate checks, take a bow! You are leading an exceptional sales organization. I would offer our ‘AI Sales Assistant’ to your organization free of cost for one year, as a mark of respect. Really, I mean it. 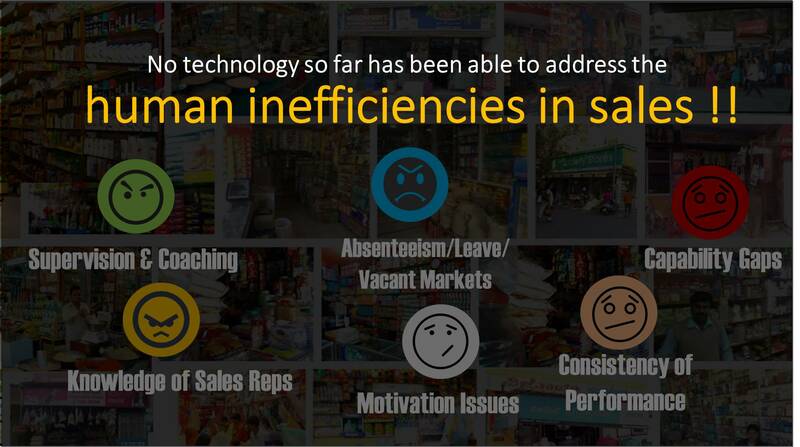 As per our observation and experience across more than 75 consumer goods companies, this daily sales inefficiency accounts for about 12% to 15% of sales loss in best of the sales organizations, and far higher in others. Considering an average strength of 300 PSRs for a small to mid-size company, it translates to 40-50 sales reps not visiting 800-1200 retailers/customers on a daily basis. Based on your avg. productive call %, and avg. bill value, you can derive the daily sales loss. It should add up to 10-15% of your daily secondary sales. Yes, this is as simple and as certain. Anyone who has ever handled a field sales team would know that we live with such inefficiencies in Sales system, and it has always been like this, if not worse. Consider this other set of inherent inefficiencies in Sales. This creates higher sales loss every day for any large consumer goods company, with a large team, and a large portfolio of products. Try and get these 5 data points for any specific day. How many of your Sales Reps are less than 4-6 months into their job? Industry average of front-line sales rep attrition stands at 20-25%. How many of them have lower skills, awareness or motivation to sell new products or focus products? How many of your Sales Supervisor positions are vacant? How many of your Sales Supervisors do their daily task of giving right data, insight, and input to their Sales Reps for driving day’s sales, and engage with them effectively thru out the day, every single day? How many of your retailers know about your latest consumer promotion, new product or trade marketing program? Chances are that you might not be able to get the relevant data for most of these questions. So, relying on your assumptions and experience can be good enough to start with. “Well, in my experience these inefficiencies and limitations impact more than 10% of the sales revenue daily. Every time I have decided to drive sales by working on these opportunities, I have succeeded in increasing sales by 15-20%, much higher in many instances. Yes, every time, without an exception, with same product, same quality, same price, same distribution, same team, same competition and same market conditions”. The challenge is that driving it continuously by sheer human efforts and passion is not sustainable and scalable. Ok, we know the problem. So, what is the solution? If you look at it closely, most of these tasks are repeatable and logical in nature. 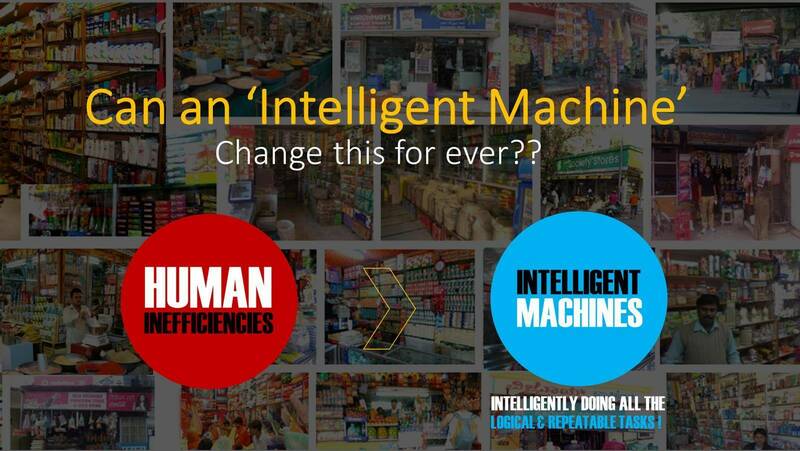 By definition, machines can do logical and repeatable tasks better than human beings. So, can these inefficiencies be reduced or eliminated by intelligent machines? Well, the good news is that, with the recent advancement in AI and Machine Learning, now it is possible to create an intelligent machine which can do most of the logical and repeatable tasks in sales, and assist each one of your team members individually. An ‘AI Sales Assistant’ can do all this and much more ! 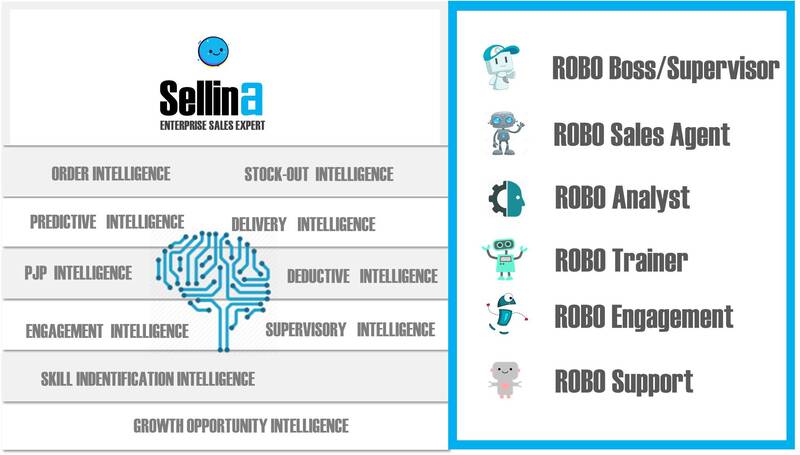 ‘Sellina’ can do most of the logical and repeatable tasks in sales, and work tirelessly to assist your sales team in driving day to day sales and execution. And, what can be better than getting assisted by a sales expert. 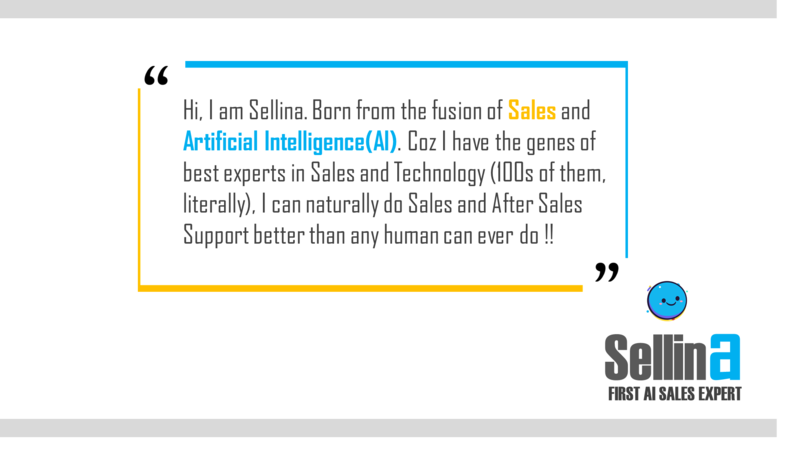 Our AI Sales Assistant ‘Sellina’ is a self-learning machine, trained to become the world’s ‘Best Sales Expert’. This AI Sales Expert will assist your entire Sales Organization on anything and everything in Sales. ‘Sellina’ is trained to drive sales team’s daily productivity, help the sales team with all the actionable data and insights they need to increase their sales every day, and engage with retailers and distributors for orders, schemes, pricings, promotions. 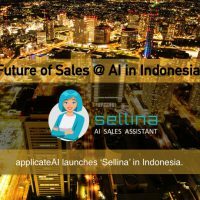 This AI Sales Assistant (Sellina) can help an organization drive minimum 5 to 10% higher sales daily. ‘Sellina’ drives daily sales by assisting the sales team with specific insights and actionable inputs to increase their sales every day. 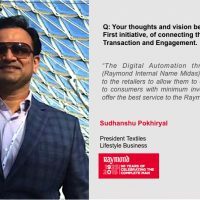 Most importantly, it goes ahead and takes the order of all the outlets/retailers who are not visited by the sales reps for any reason on a given day. The outlets can interact with ‘Sellina’ for schemes, pricing, and edit/modify the order and confirm . 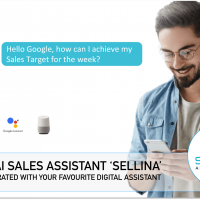 Powered with AI and Machine Learning, ‘Sellina’ is trained to perform a host of logical and repeatable tasks with the following Skills, and act as an Assistant to each of your Sales Team members. 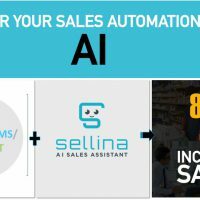 If your organization is using any Sales Force Automation app, you must consider our AI Sales Assistant ‘Sellina’ to drive min 8 to 10% higher sales. It will power your existing Sales Force Automation with Artificial Intelligence, and do all the logical and repeatable tasks to drive your day to day sales and execution. And if you are not using any Sales Force Automation app yet and are considering one, I bet you can’t find anything even close (at least for a year or so till someone copies us). Do not miss out trying us. Welcome to the ‘Future of Sales’. Your next Sales hire may well be an AI Sales BOT. ! !